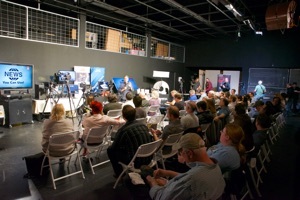 Every month in San Diego our meetings dive deep into topics covering the full range of video production. 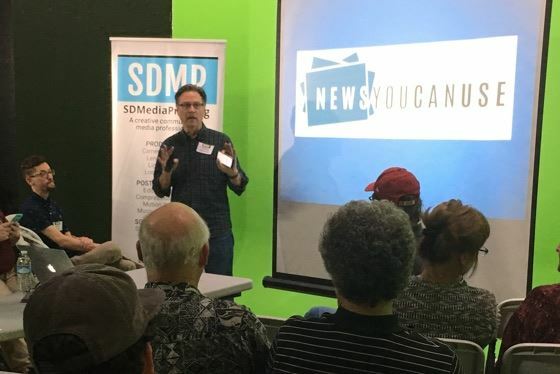 Whether you are a producer, director, actor, cinematographer or editor–or want to learn to be–we have something for you. 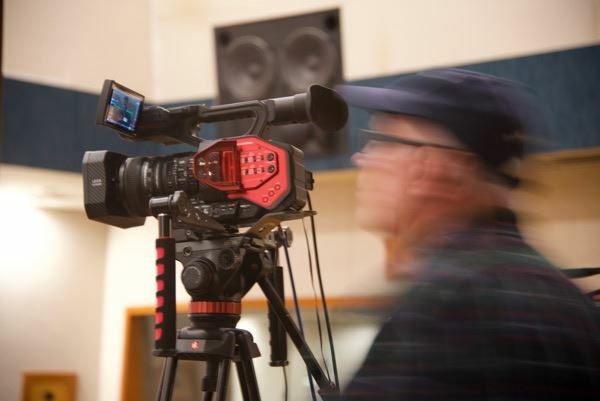 Search our directory of media professionals available to help on your next project. Click here to see the slides from Bernie's presentation.